While getting behind the wheel of your car may seem like a normal, everyday task, it may be the most dangerous thing you do all day. In fact, car accidents are the fifth leading cause of death in the United States. Depending on your location and the roads you travel, the stakes may be even higher. It’s important to always be aware of your surroundings, from the weather conditions to other drivers. 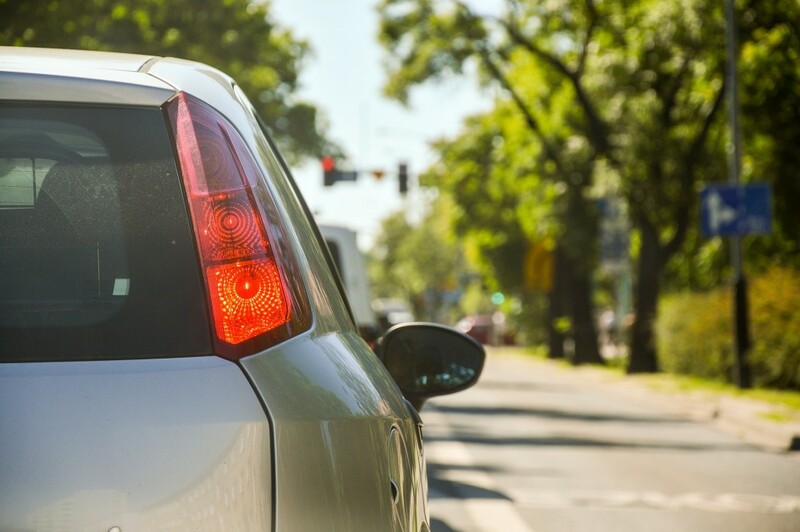 By following a few simple safety precautions behind the wheel, you can do your part in keeping yourself and others safe on the roads.